In business your greatest resource is your people. We will provide you with the knowlege and skills to unlock individual performance and team productivity. You’ve heard of the effectiveness of DISC analysis and how the proper application of assessments can empower individuals and unleash team performance. Now you can learn how to put the power of these proven concepts and tools to work for you. NOT ALL DISC TRAINING IS CREATED EQUAL – not the reports, nor the training! Why do companies like Marriott International, Arby’s Restaurant Group, Scarlett Leadership Institute, Bridgestone and Tractor Supply Company get their DISC instruments and training from us? We evaluate most of the instruments that come on the market for both hiring and development. We are, in effect, a clearinghouse for assessment tools. There are over 300 “four-quadrant” tools on the market – we’ve carefully selected from among the best of these for use by our trainees. Many reports look the same, but the depth of the analysis is the difference in the quality. When the information made available is detailed, accurate and actionable, then the list of possible applications expand. Uses such as 360 evaluations, personal action-planning, and behavioral alignment with work requirements are just a sample of what can be done with a high quality analysis. This is a behaviorally-based communication workshop. Participants will learn how to communicate using the DISC language as a way of understanding themselves and others. 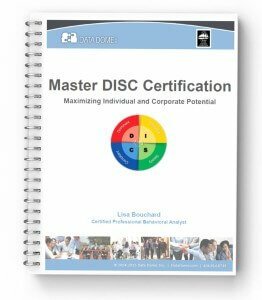 The workshop incorporates a behavioral assessment to give a more complete understanding of what DISC is and how to use it to interact with others and to appreciate others’ behavioral styles. Effective communication stems from the right combination of tone of voice, words, body language, and pace of speech and actions. These four areas are the components of a person’s behavioral style. You will acquire skill in adapting behavior to communicate effectively with others, even if those others have an incompatible behavioral style. Understanding DISC behavior styles allows you to avoid the pitfalls of misconceptions, miscommunications and misunderstandings. Using the techniques contained in this workshop, you will attain the expertise to command multiple doors of communication. DISC Behavior tools are the foundation for understanding the techniques of successful communication – the kind that builds lasting win/win relationships. Each workshop is limited to eight people to ensure personal attention and optimal participation and interaction. 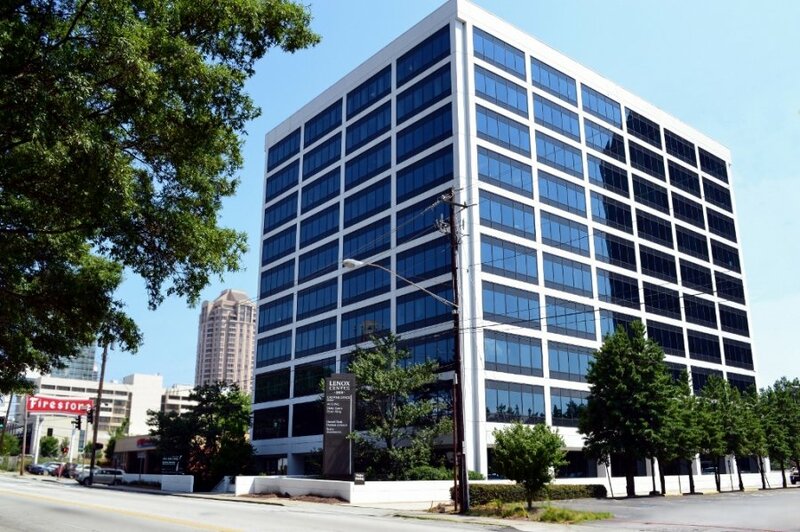 Our classes are held in Atlanta, GA, Durham, NC and other cities. Sessions are forming now. Reserve your space today! Ongoing coaching, advice and support for your projects, reports etc. Learn from our DISC training faculty which has trained thousands of individuals in the concepts and applications of behavioral analysis. Gregory P. Smith, MS, CPBA, CPVA, CPTA is one of the foremost DISC training workshop instructors in the country. He is the Founder and President of Chart Your Course International Inc. His 30 years of leadership and consulting experience has helped propel him as one of the nation’s leading authorities on employee selection, DISC personality assessment training, talent management, employee engagement and organizational behavior. He has traveled to and conducted workshops in over 26 countries and developed professional and DISC training programs for some of the “Top 100 Best Places to Work.” Greg is a member of the Society of Human Resource Managers (SHRM) and the Employee Involvement Association. 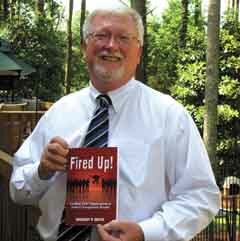 He is the author of nine books including his latest, Fired Up! 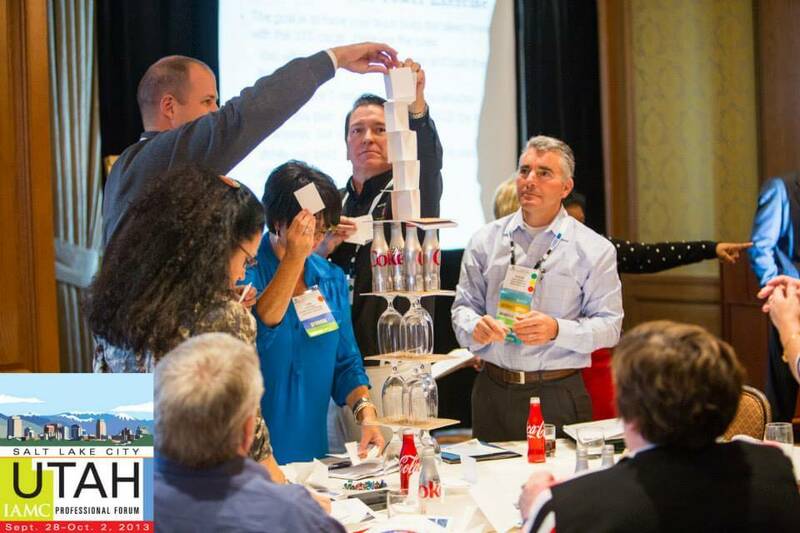 Leading Your Organization to Achieve Exceptional Results. Greg is a Certified Professional Behavioral Analyst from TTI. to the business world. Her rare ability to relate at all levels of the organization, from the board room to the shop floor, has made her a change agent for clients in the consumer goods, banking, health care, manufacturing, financial services, pharmaceutical and telecommunications industries. Prior to her consulting work she spent 18 years in sales management giving her a focus on real-world results that is uncommon in the training arena – she knows “where the rubber meets the road”. Lisa’s energetic and dynamic trainer style will lead you to achieve new levels of insight and capability. 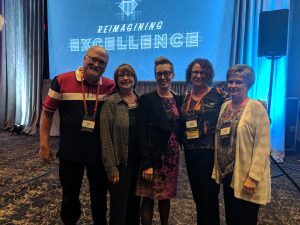 Lisa won the Best Presenter Award from TTI International for her DISC Workshop training she conducted at their annual meeting. George Alwon specializes in bringing out the best in people. Using assessments, training, facilitation and coaching, he helps people and teams become the best they can be. He assists clients resolve motivational and organizational problems such as low morale, high turnover, poor customer service, ineffective teams, conflicts and decreasing sales efforts. George served on the Board of Directors for British American Holdings and other boards. He has many years of experience consulting to business and industry and has been an officer in various management-consulting firms providing services in organization, management and human resources development. We pride ourselves in offering some of the finest, most thorough and complete DISC training workshop in the business. We set the bar high, which does mean that occasionally some students won’t pass our exam the first time they take it. If this happens to you, don’t worry, you’ve got a safety net…Our one-on-one follow up and retest program: We pledge to work one-on-one with you until you are able to thoroughly understand all the concepts and are able to pass your certification – all for no additional cost. Greg is available for DISC training workshop in Atlanta, Arizona (Phoenix, Tucson, Mesa), California DISC Certification training as in DISC training Los Angeles, San Diego, San Jose, San Francisco, Fresno, Sacramento and of course DISC workshops in Long Beach. Texas is one of our favorite states so there are DISC training programs in Houston, San Antonio, Dallas, Austin, Ft. Worth, and Austin. Virginia has Virginia Beach and Washington State has DISC training workshop for Seattle. 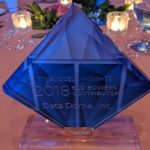 Washington, DC, DISC training and certification can be taught in Tampa, Florida, Gainesville, Florida, Chicago, and Louisville, KY, DISC and Baltimore, MD, DISC training workshop certification classes are possible as DISC training in Boston, MA, and Detroit, MI. Kansas City DISC certification classes are offered. DISC behavior training in cities such as Omaha, Las Vegas, Albuquerque, and North Carolina (Charlotte, Durham and Raleigh DISC certification – train the trainer) classes. New York, NY. DISC workshops located in Columbus, OH, Oklahoma City and Portland OR. Wherever you are, we are available for DISC training. 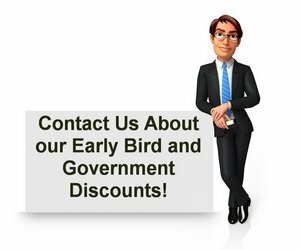 We also work with the U.S. military, Fire Service, Law enforcement and all military (Army, Navy, Marines, Air Force, Coast Guard) bases such as Ft. Benning, Ft. Bragg and Ft. Hood. The Veterans Administration, VA are major clients of ours too.